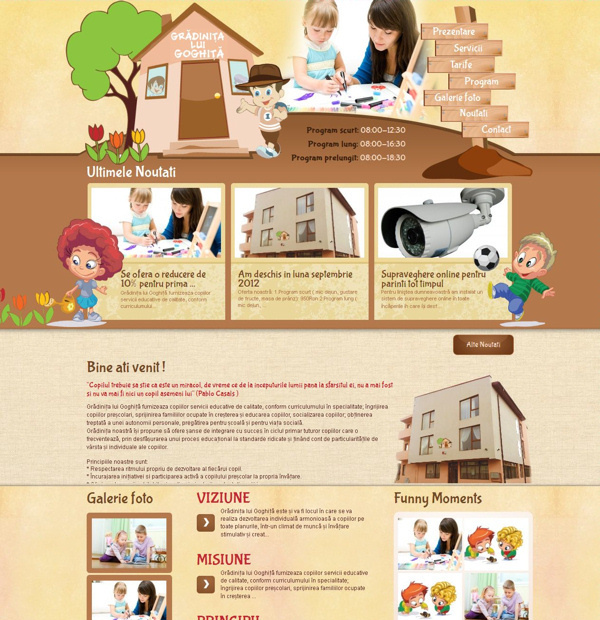 Our company has developed a new website for kindergarten Goghita Kindergarten, a private kindergarten located in the Braytim. 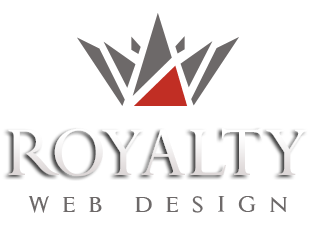 The collaboration began by presenting a unique website design, fully customized, which corresponds both to the idea of ​​logo and overall look of kindergarten. After approval of the graphic version and performing minor modifications we developed a top quality presentation website for kindergarden with content management system and SEO onpage optimisation. This module allows modification of all information, news, events, photo galleries page. The business presentation website is an innovation among private kindergartens websites and has the ability to track online activity of your children, but only with the agreement of leading kindergarten, and a contract to avoid any inconvenience to other parents or children. Newsletter subscription module allows access to current information, discounts, offers or other promotional packages.